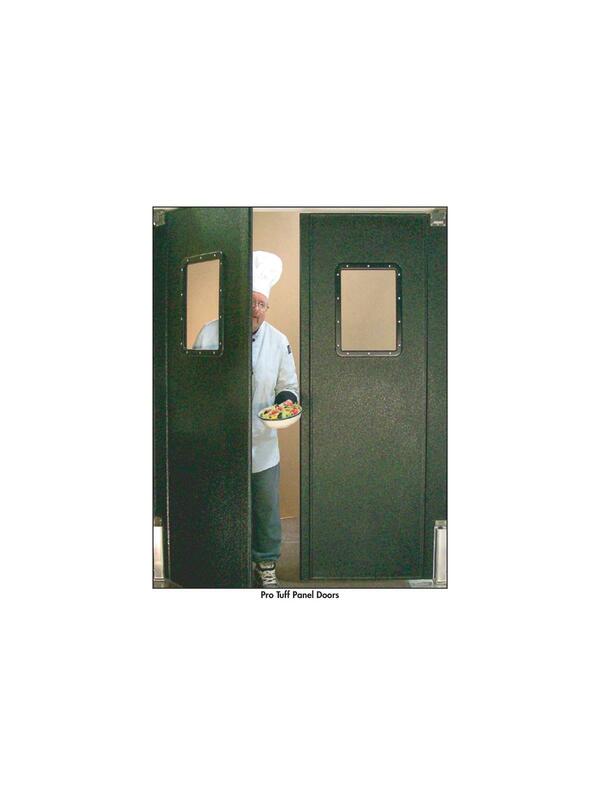 These solid .375 thick panel doors are designed for medium to light duty applications. Available in Red (-RED), Blue (-BLU), Green (-GRN), Brown (-BRO), Gray (-GRY) and Black (-BLK). FOB Shipping Point. 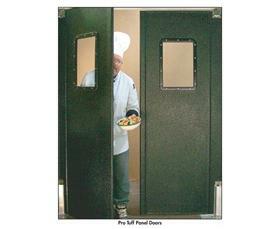 ABS Kick Panels and Tear Drop Bumper systems are NOT available on Pro Tuff Doors.